EuroTech Universities Alliance partner, Technische Universität München (TUM) and its affiliated institute UnternehmerTUM opened a new Entrepreneurship Centre on its Garching Campus. A unique and forward-looking model in Europe, the Entrepreneurship Centre offers technology oriented enterprise foundations support and advice along the whole entrepreneurial life cycle, from the first idea until the growing phase of the enterprise. 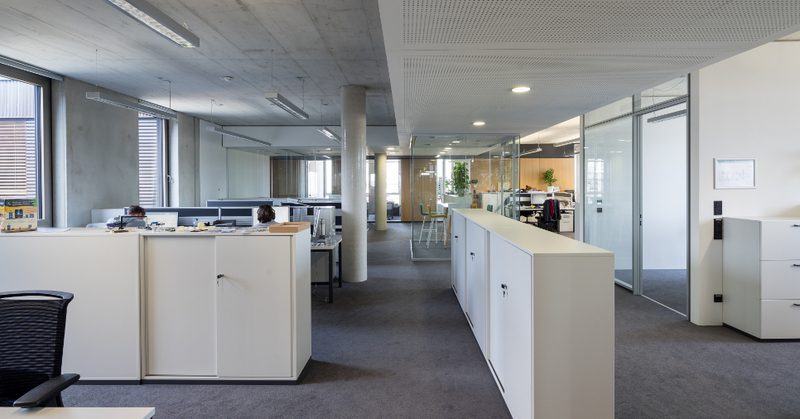 Opened on 8 May, TUM and UnternehmerTUM concentrate all their support for business founders under one roof, including foundation consultants and working space for start-ups. With its professorships and a 1.500m² big high-tech workshop called Maker Space where students can work on their prototypes and small series production, the TUM Entrepreneurship Research Institute completes the alliance between research, education and practical exercise.